After our inception four years ago, our independent establishment has continually prided itself on locally sourcing material from around the Huddersfield region. Owen Scott as a brand has now transformed into a recognisable national success. 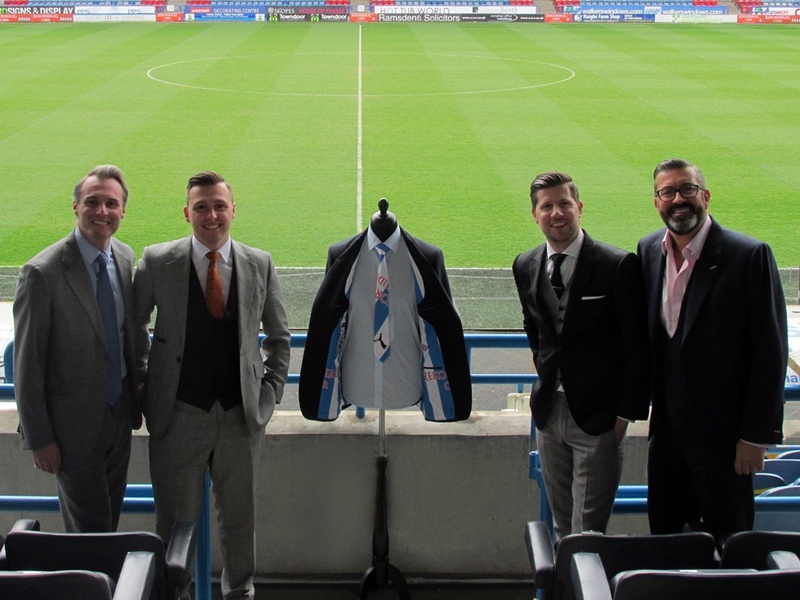 Sean Jarvis, Commercial Director at Huddersfield Town, commented on the Club’s latest partnership with this local business. “We are delighted that Owen Scott is now a partner of the Club. “This is a local business that has grown year by year, with very ambitious owners who are passionate about what they do and where they come from. What a brilliant match for both local business.